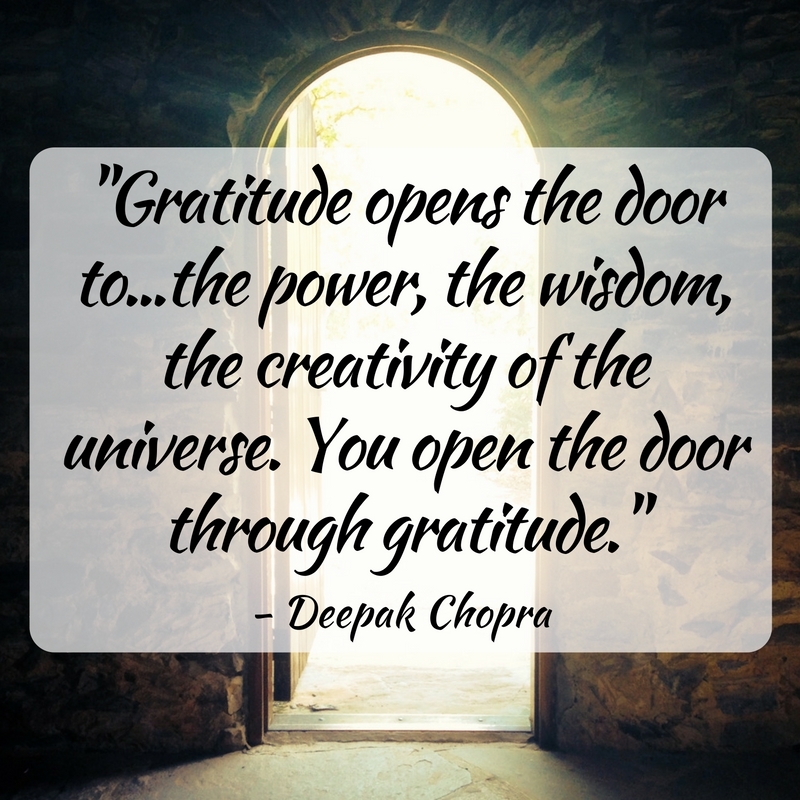 This month’s theme of gratitude has given you a lot of food for thought, and I hope you found it as enjoyable as a Thanksgiving meal . I gave you ideas to ponder, exercises to implement, and even challenged you to find appreciation for the painful lessons you’ve learned through your relationships. Not everyone appreciates (or even understands) that there is wisdom to be gained in the way we handle relationship conflict. But when you’re able and willing to do this, the quality of your life and relationships will only get better. Gratitude is a powerful practice and one that can be implemented at any given time by any given person. There were people in the Holocaust who held onto hope, and ultimately survived, through appreciation for being able to live another day…even under horrible conditions. There are people who are grateful for being diagnosed with cancer because it helped them change their perspective on the value of life and improve their relationships with loved ones. There are people who have lost their homes in fires or other natural disasters who live to tell their story of gratitude and how their losses changed the course of their lives for the better. Yes, there are terrible things happening all over the world, but there’s an abundance of wonderful things happening too! When you’re able to focus more on the good than the bad, and express gratitude for everything that is going right, the quality of your life and relationships improve dramatically. So, cheers to gratitude. Cheers to you. And cheers to all of the relationships – painful or not – that help shape you into the person and partner you want to be! Stay tuned for more mindful messages and other valuable resources – giving you helpful insights, tips and exercises to improve the quality of your life and relationships! P.S. If your romantic relationship is less than harmonious right now – and you’re feeling overwhelmed and stressed out about the holiday season – give yourself the gift of a free Relationship Breakthrough Session. Go here for more details and to schedule your call.